With the weather forecast in the Bay Area wet and chilly for the next week, winter is officially here. 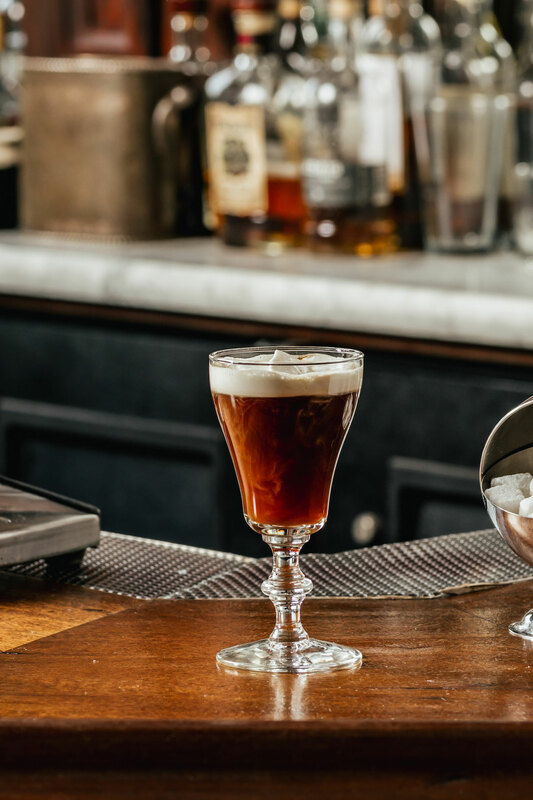 It’s the perfect time to order the San Francisco treat—not Rice-A-Roni, but the classic Irish Coffee. 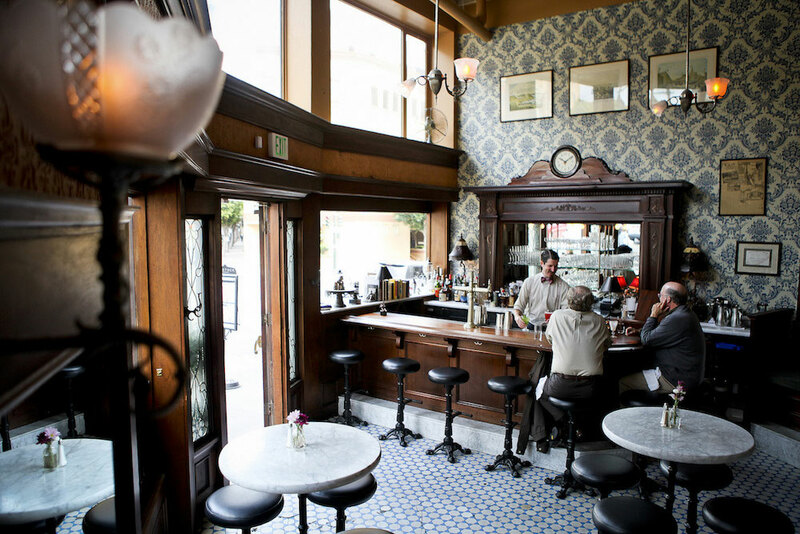 The potent tipple is a beloved concoction with origins that date back to the 1950s at the Buena Vista Cafe. 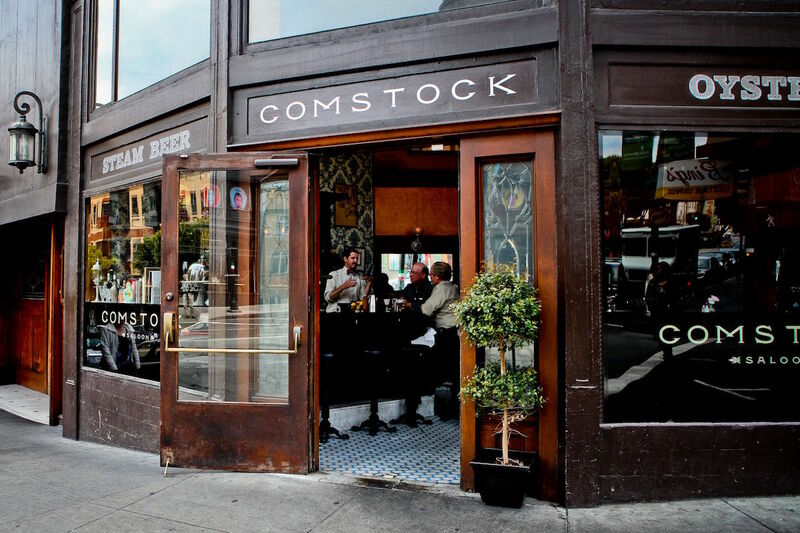 Today, the mixture of Irish whiskey, sweetened black coffee, and slightly whipped cream can be found at establishments all over the city—including North Beach’s Comstock Saloon. This Thursday, January 25, in honor of national Irish Coffee day, Raglin will be whipping up Irish Coffees made with Mr. Espresso coffee. The organic fair-trade coffee will be brewed onsite and guests who order an Irish Coffee will receive a sample-sized bag of Mr. Espresso’s beans. 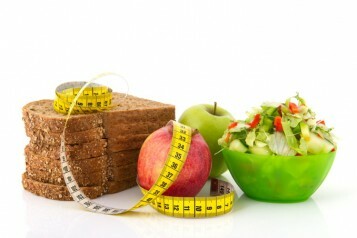 Can’t make it to the event? We asked Raglin to share how he makes his Irish Coffee. His recipe is below. Place a cocktail shaker in the freezer until well chilled, at least 10 minutes. In a heated glass, add sugar cube with a splash of coffee to dissolve the sugar. Add Irish whiskey and the rest of the coffee. Remove shaker from the freezer, add the heavy cream and sugar to taste, and shake vigorously until thick and frothy, at least 20 times. Spoon shaken cream on top of the whiskey and coffee mixture, serve immediately.